The 2018 Ontario Public Health Standards require Public Health Units to implement a universal Vision Screening Program for SK students. 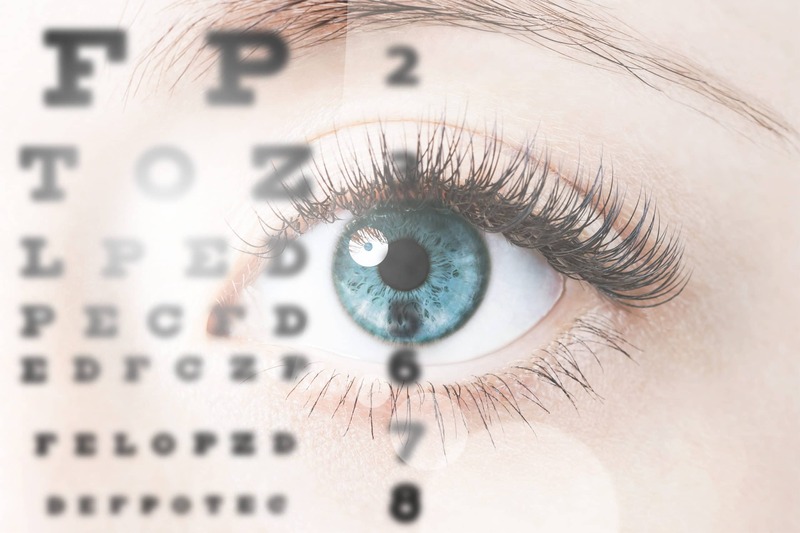 The Ottawa Public Health Unit created an excellent video reinforcing the importance of comprehensive eye exams, signs of potential vision problems, and a preview of vision screening. We have begun its senior kindergarten vision screening pilot and will provide vision screening to all SK students starting in the 2019/2020 school year.